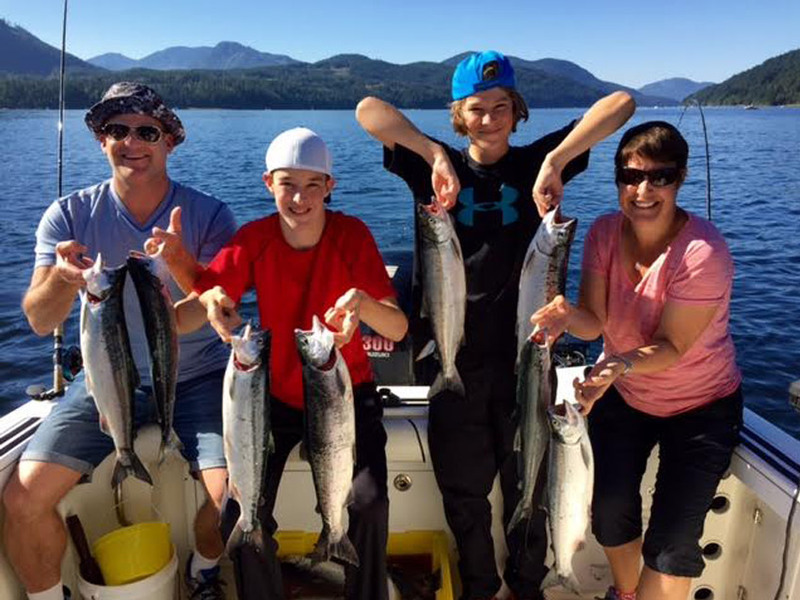 BC’s West Coast including Bamfield, Ucluelet, and Tofino boasts some of the areas best Halibut and Chinook fishing in May, June, and July. 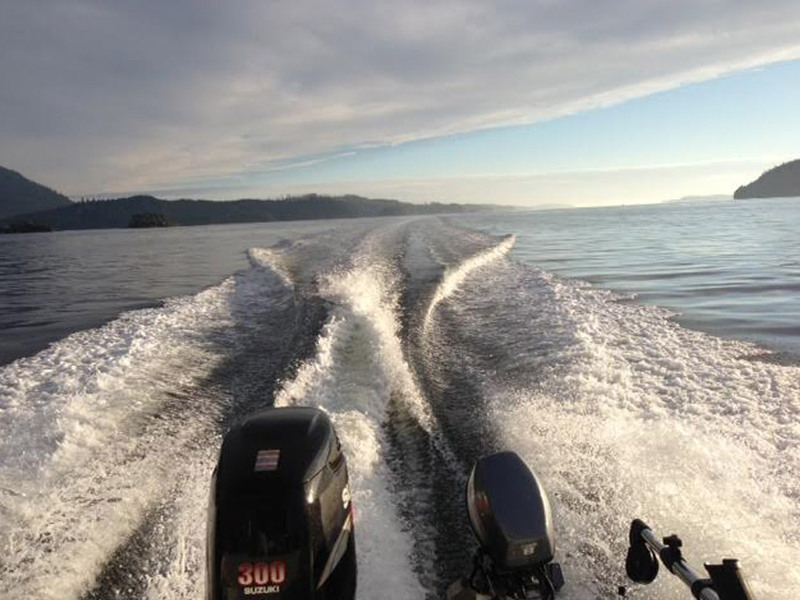 Halibut arrive from the deep water, and feed on herring and sardines in the shallows of the West Coast of Vancouver Island. 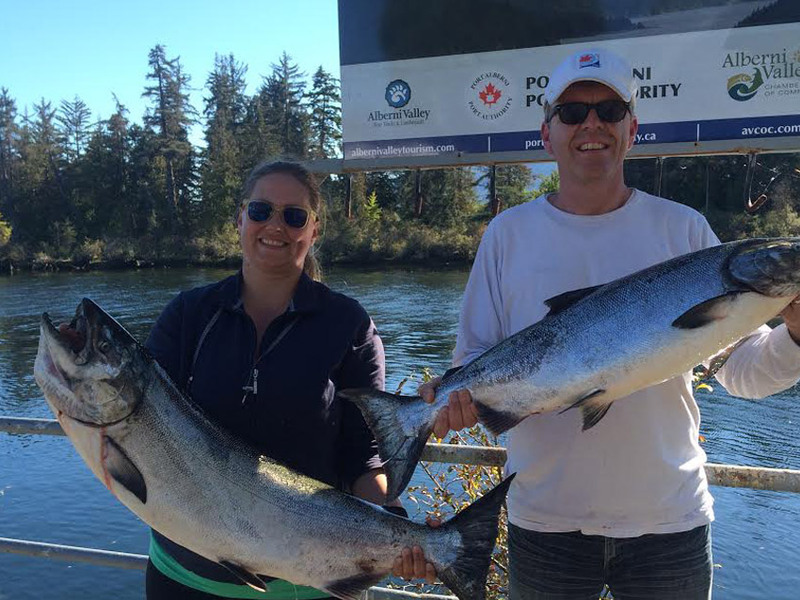 Chinook and Coho are often swimming to more southerly waters, but stay in the local area to feed on the abundant amounts of bait fish. 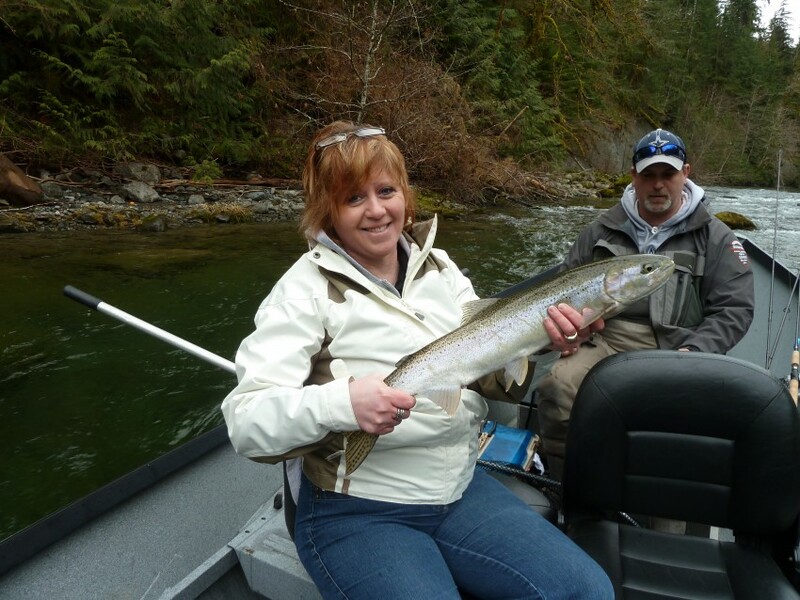 Slivers Charters is sure to give you a salmon, halibut or steelhead fishing trip of a lifetime. 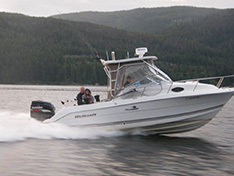 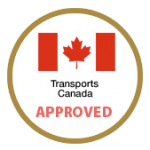 Book your Port Alberni, Barkley Sound, Ucluelet or Somass/Stamp River trip early because popular captains like Doug Lindores fill quickly.